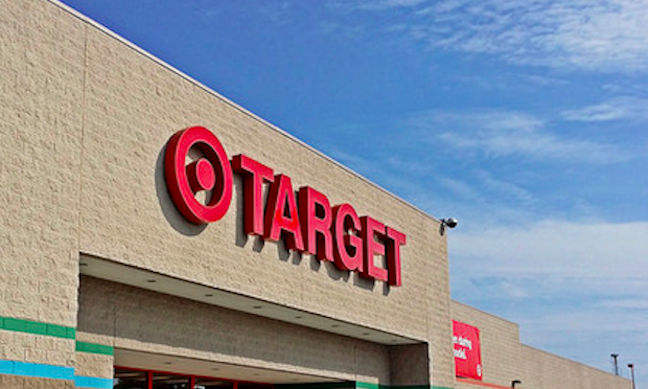 A year after Target discovered it was the, well, target of one of the largest retailer hacks ever, and a few weeks after banks got permission to sue the corporation, Target shoppers have now gotten the all-clear for their lawsuits, too. Reuters reports that a U.S. District Court judge in Minnesota — Target corporation’s home state — has denied Target’s request to toss lawsuits from consumers affected by the hack, and the consumer lawsuits can now move forward. Affected Target customers from some states had their complaints tossed, Reuters said — every state has different laws relating to consumer protection and data breach reporting — but for the most part, the judge permitted the proposed class-action suit to continue. The judge is the same who gave the go-ahead for banks’ lawsuits seeking damages relating to the massive hack. Target’s data breach, discovered almost exactly a year ago, affected 40 million credit and debit cards and included the release of some personal information for up to 110 million Target shoppers.